Ladies and gentleman, START YOUR ENGINES! Join Mt. 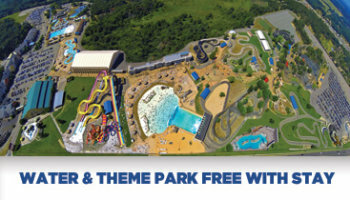 Olympus Theme Park and Water Park during Automotion weekend as they host the 1st Annual Mt. Olympus Custom Car Show. Friday May 15th from 6-10pm, Join us for live DJ’s, Food, Car Show & Registration. 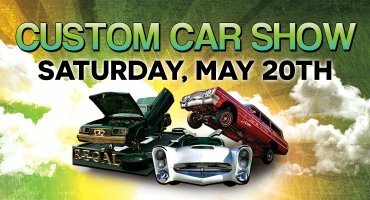 On Saturday May 16th, gates are open for Show Car Registration from 8am, with the gates opening to the public at 10am. The Burnout & Doughnut Competition takes place at 12pm. Watch these cars burn some rubber! 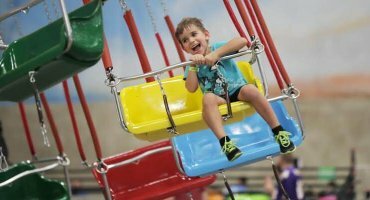 Catch the Highest 3 Wheel & Gas Hop at 2:30pm, and at 3pm, see the Hydraulic Hop and Air Dance Truck. The Bikini Contest takes place at 5:30pm, and awards for the day will follow at 6:30. Then join us at 11:30pm at Wett Night Club for dancing and fun! 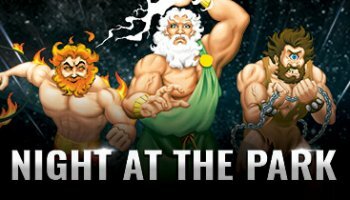 Over $10,000 in payouts and prizes will be awarded at the Mt. 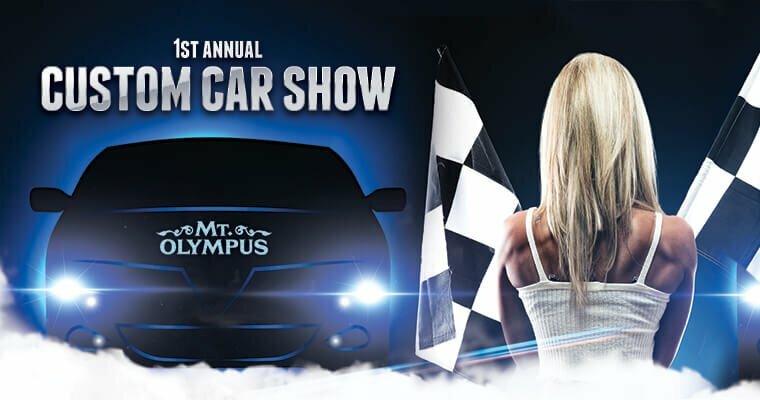 Olympus Custom Car Show! 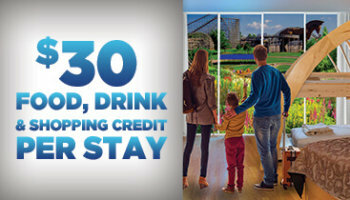 Parking all weekend only costs $10! On top of that, rides at Mt. 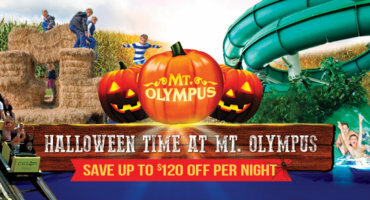 Olympus Theme Park are included with your $5 admission per person to the Car show.